HTC has been struggling a lot lately, with their sales dropping to an all-time low. India, which is the biggest market for smartphone manufacturers, has seen itself being largely dominated by Chinese giants such as Xiaomi, Honor, and OnePlus. 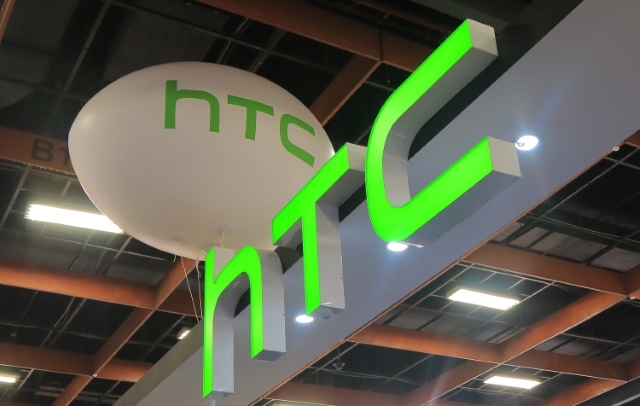 As it result, it has prompted HTC to call it a day on the Indian smartphone market. As reported by Economic Times, HTC is finally exiting the Indian market, following the rise of the Chinese brands in the subcontinent. HTC India’s top management, which includes country head Faisal Siddiqui, sales head Vijay Balachandran and product head R Nayyar, have all submitted their resignations, as stated by three senior executives in the company. The company has also asked its 70-80 member team to leave with a few exceptions such as chief financial officer Rajeev Tayal. It is also snapping all distribution agreements in the country after halting local manufacturing for almost a year now. That being said, HTC isn’t demolishing the Indian business completely, but instead, will function as a small entity. “It plans to sell virtual reality devices online with Taiwan completely controlling Indian operation. This will be like an extremely small business.” Additionally, there are plans of the company entering the market as an online-only brand, which remains subject to the company being able to turnaround sales globally. 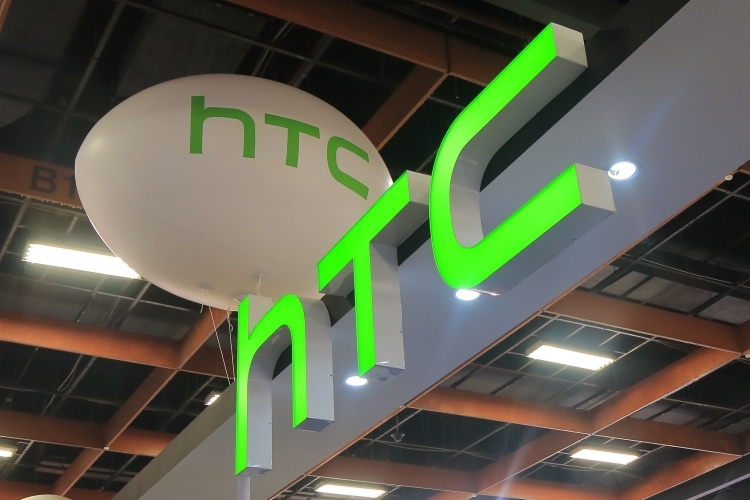 However, dissolving the company is not going to be that easy for them, since HTC has a lot of troubles headed their way. A lot of distributors planning to take legal action for non-payment of dues and not compensating for the stock in trade pipeline, with people stating that “HTC owes money in several crores”. In a response to this, an HTC spokesperson said that they are aware of the potential dispute. “We are working with channel partners to ensure no disruption on business and service to our customers”.